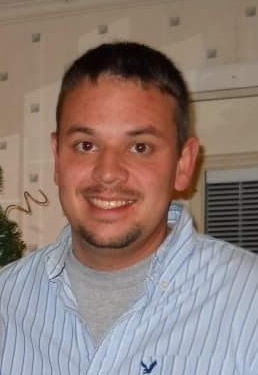 Mr. Jason Wade Smith, age 40 of Oneida, TN, passed away on Friday, September 7, 2018 at the Big South Fork Medical Center in Oneida. Born September 9, 1977 in Oak Ridge, TN, he was the son of Michael Smith and Lois Bohnenkemper Demille. He was preceded in death by his grandparents: Edgar and Omigene Smith and H. K. Bohnenkemper.